Weldmar Hospicecare is asking you to donate your first new £1. 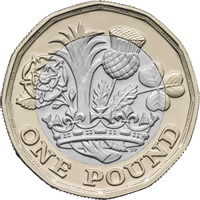 The new UK £1 coin will enter circulation on Tuesday 28th March 2017, and Weldmar is asking you to help fund their outstanding care by donating your first new £1, by putting it in a special collection pod in one of their 26 charity shops across Dorset. 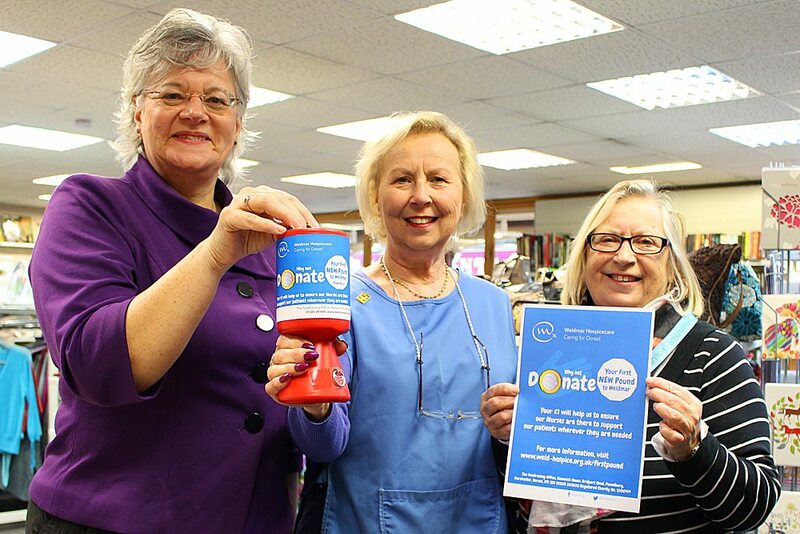 Caroline Hamblett, Chief Executive of Weldmar Hospicecare, said “The pound won’t be round for much longer as, from Tuesday 28th March, a new 12 sided £1 coin comes into circulation – and Weldmar is running a special campaign in each of our charity shops, asking you to donate your first one”. Weldmar Hospicecare cares for patients with cancer and other progressive conditions, such as motor neurone disease, who require specialist end of life care. Patients in north, south and west Dorset have a seamless service, whether they require care and advice in the comfort of their own homes, in Weldmar’s Day Centres or the inpatient unit at Joseph Weld Hospice in Dorchester. Caroline said “Each £1 really does count for Weldmar. Every new £1 coin put into the special collection pods in our charity shops will help us to ensure that our nurses and healthcare professionals are there to support our patients wherever they are needed. Weldmar needs to raise £10 every minute of every day to provide our care. Your £1 really will make a difference”. The photograph shows, from left to right, Caroline Hamblett (Weldmar’s Chief Executive) with Sonia Foyle and Janet Antoniotti (two of Weldmar’s Volunteers) in Weldmar’s Charity Shop on Trinity Street in Dorchester.